..and with the dawn of VIVOIPL festival, which celebrates 10 glorious years of IPL, Vivo, the premium global smartphone brand, at a high voltage event today launched limited edition V5Plus smartphone with the Bollywood actress Soha Ali Khan. 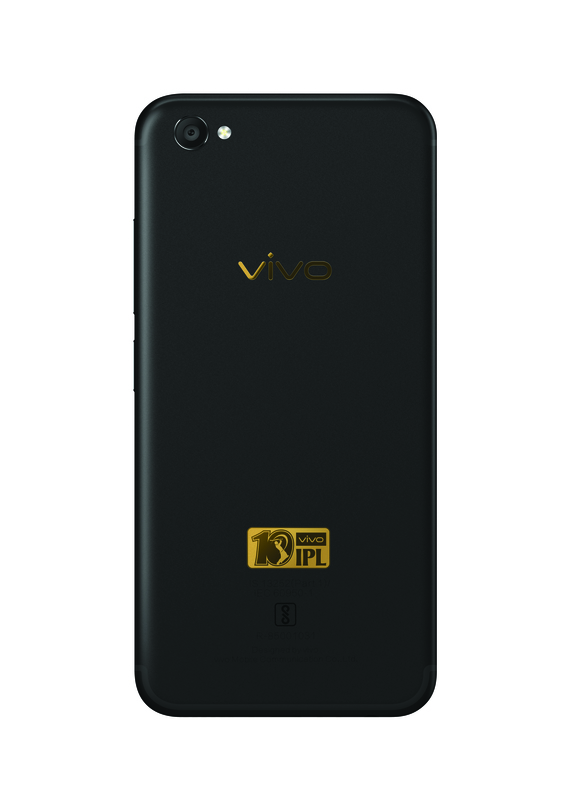 The Matte black V5Plus limited edition phone will sport VIVOIPL logo engraved at the back of the phone. 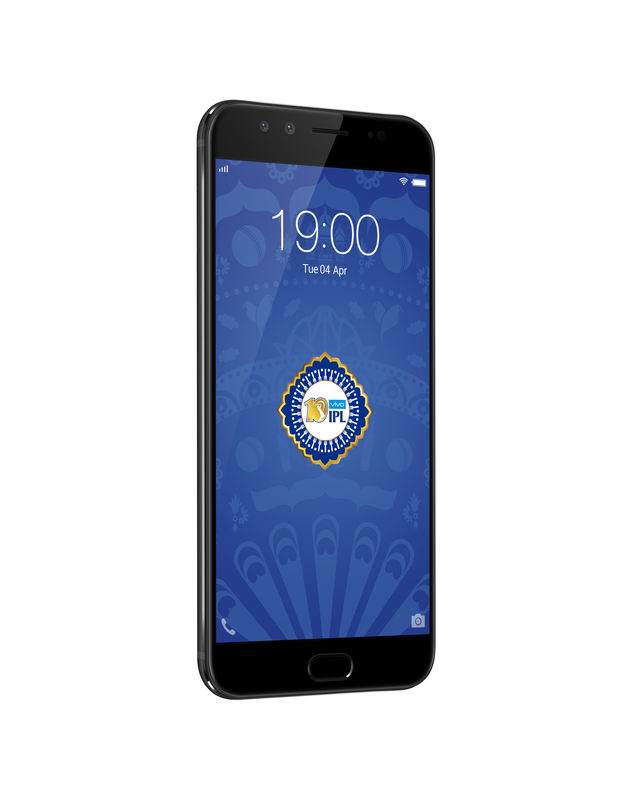 The VIVOIPL limited edition smartphone have been announced to mark the remarkable ten years of Indian Premiere League, country’s biggest sporting extravaganza. The launch event was also attended by Mr. Rahul Johri, CEO-BCCI. What are the Specifications of Vivo V5 Plus? Vivo V5Plus is presently available in gold colour. The device created ripples in the market with its amazing first ever 20 MP dual front camera that captures the depth of field thus allowing customers to click perfect selfies. The dual lenses of the device i.e. 20 MP and 8MP create sharpness on the face while creating a beautifully blurred background which is enhanced by digital optical algorithm to generate an amazing Bokeh effect. The device features a 5.5FHD display with Corning Gorilla glass and runs on Funtouch OS 3.0 based on Android 6.0 and is powered by the robust Qualcomm Snapdragon 625 Octa-core CPU. The limited edition smartphone will be available from 10 th April on Flipkart, modern trade outlets and Vivo exclusive stores only for Rs 25990. 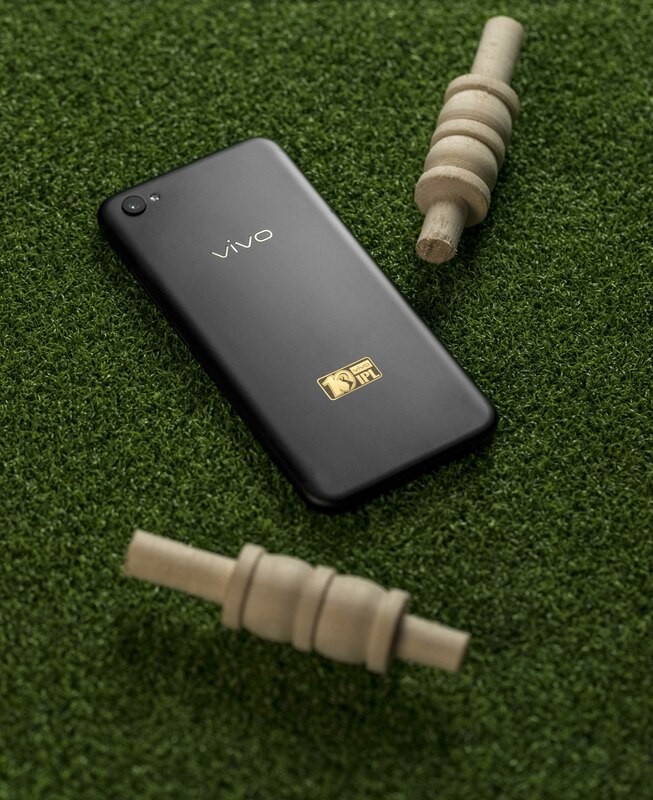 The limited edition phones will be made available to offer VIVO IPL lovers a delightfully personalized experience and will be a memorabilia to cherish.